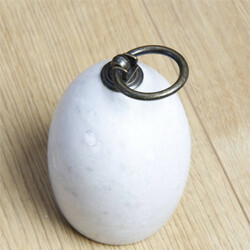 Exporter of a wide range of products which include marble knobs and door stops. 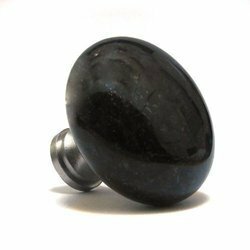 Our company has established itself as a leading manufacturer, supplier and wholesaler of superior quality Marble Knobs in the market at present. The superb product from our end is available in five unique and striking colors. Crafted from beautiful marble, the superb product has a classic rounded design and a smooth and glossy finish. This one is made available to the customer at affordable rates and on-time delivery schedules.